Liesl Laurie and her dance partner Ryan Hammond sped up the pace and dazzled in a fiery Paso Doble routine. Did you watch 'Dancing with the Stars South Africa' on Sunday? 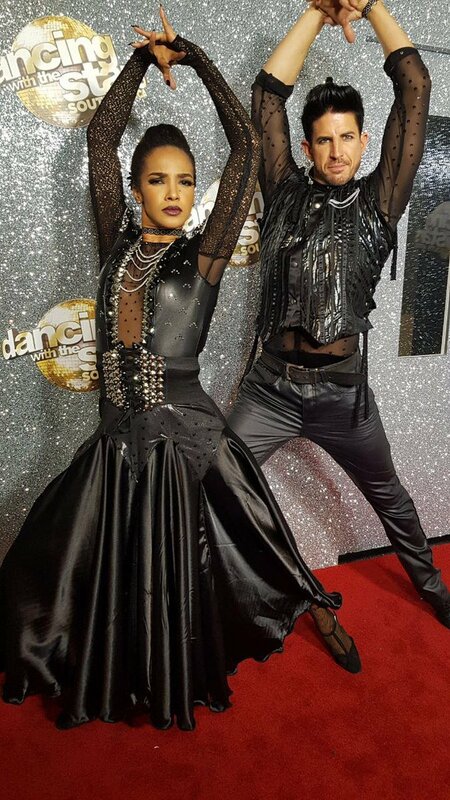 Liesl Laurie and her partner Ryan Hammond definitely upped their game this week with an electric Paso Doble routine - and they were fantastic! Love what you see? Well, then you need to vote.